Justin Greaves (89*) led the way for the CWI B team as they beat Winnipeg Hawks by a comprehensive 9-wicket margin with more than two overs remaining. Spare a thought for David Warner. The guy was banned by Cricket Australia from taking any 'leadership role' in the country for two years. The same David Warner has been designated as the 'leader' of Winnipeg Hawks after Dwayne Bravo ditched the Global T20 league to ply his trade in the Vitality Blast for Middlesex. 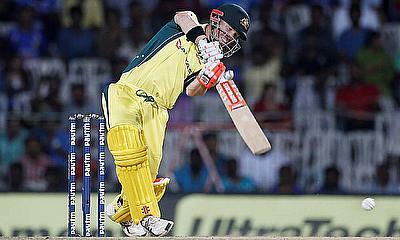 Batting first, David Warner (6) was yet again dismissed for a forgettable score. 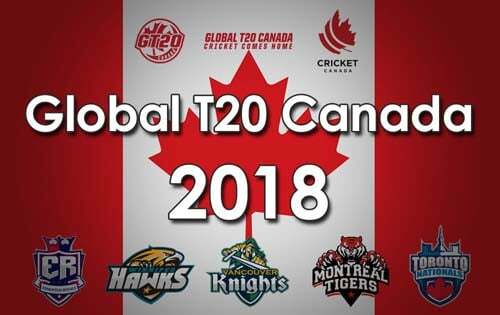 Although Lendl Simmons (45) and Ben McDermott (31) steadied the ship, even a cameo from Mark Deyal (24,14b) could not take the Hawks to an expansive score. Obed McCoy impressed yet again, picking up 3 wickets in his 4 overs. Chasing a target of 152, the CWI B team lost Sherfane Rutherford (5) early on as Fiddle Edwards (4-17-1) continued from where he had left in the last match. However, after Rutherford's dismissal Greaves (89*) and Brandon King (44*) did not give the Hawks any opportunity as they stitched an unbeaten 100+ partnership to take their side home with 13 balls remaining. With this win, the representative team of Cricket Windies has climbed to the top spot in the League and is looking in contention for the title.